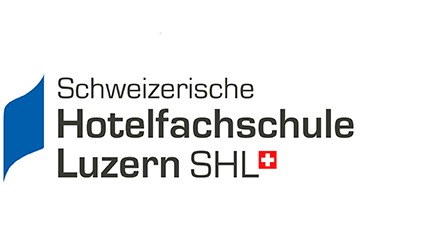 This event is proudly hosted and supported by Innosuisse - Swiss Innovation Agency and Schweizerische Hotelfachschule Luzern SHL. Are you interested in becoming a category sponsor of the Swiss Start-Up Innovation Camp in Lucerne? Contact Ms Polona Levpuscek at polona.levpuscek@wtflucerne.org.